User defined stride length from 2" to 11.5". Optimized 1:1 arm to leg ratio to promote natural movement. Low starting resistance (6 watts) with 20 levels, adjustable in .1 increments, providing 200 levels of resistance. Direct wheelchair access along with step-through seating and grab bar allow for easy on and off. When it comes to commercial fitness equipment and home fitness equipment, it can be tough to know exactly what to look for. 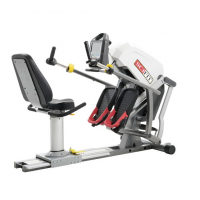 Quality exercise equipment is not always easy to come by, whether you are in search of treadmills, or something a tad more complicated. 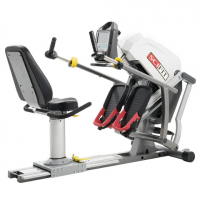 There is a wide selection available and knowing which exercise equipment to purchase is crucial. The following tips will help you to make a more informed decision when buying commercial and home fitness equipment. These are the things you need to consider when shopping for exercise equipment. There are numerous pieces of home fitness equipment (as well as commercial) that will promise results to users with "no sweat". In addition, the manufacturers of exercise equipment may also promise that these results will be long lasting and achieved with ease. Don't purchase commercial and home fitness equipment that makes promises that seem too good to be true. Unless you are willing to exercise, you are not going to receive the benefits of exercise. There is no exercise regimen that allows participants to reap the benefits without putting in the proper time and effort. What Body Parts is Targeted? While it is true that certain exercises can have a strong impact on certain parts of the body, exercise equipment that claims it can burn off fat from particular areas of the body such as the belly and buttocks should not be trusted. These claims should be investigated thoroughly. In order to achieve the changes desired, a person must not only exercise on a consistent basis, but also clean up their diet and make a true commitment to becoming fit. Exercise equipment is designed to provide the entire body with a workout and regular exercise is a major part of this equation. 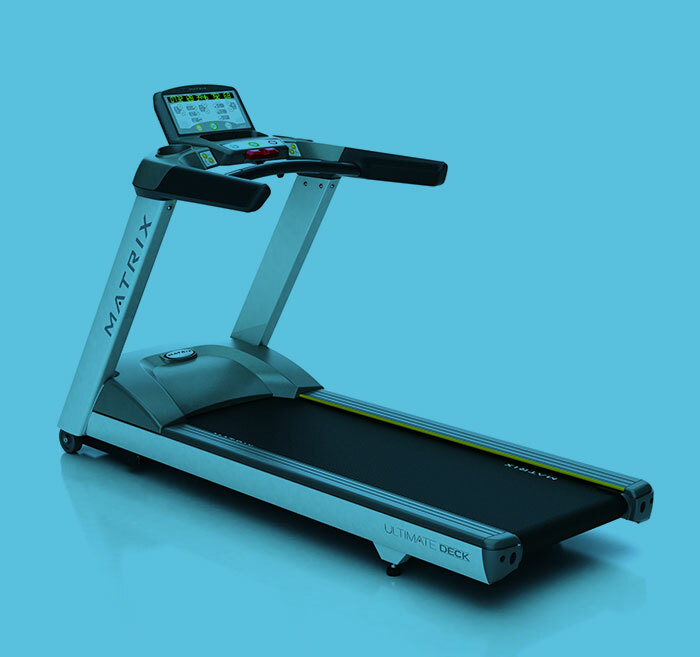 Commercial fitness equipment and home fitness equipment both require examination of the fine print. If a machine is promising certain results, they may not be based on the machine alone, there could be other factors at play. In many instances, the results derived from a piece of exercise equipment are also due to lifestyle changes and restriction of calories. Read the fine print, so that you can avoid making a mistake when buying commercial and home fitness equipment. Talk to other people who have recently bought commercial and home fitness equipment and ask for their opinions. Seek out those whose fitness objectives are the same as your own and find out more about their experiences with particular pieces of exercise equipment. They can point in the right direction and allow you to get the most out of your purchase. While word-of-mouth from fellow fitness enthusiasts can be incredibly useful, the same cannot be said of product testimonials. Testimonials and the usage of before and after pictures should inspire a great deal of skepticism from those who are in the market for commercial and home fitness equipment. Even if one person or a group of people have enjoyed success with a piece of exercise equipment, this is no guarantee that you will have a similar experience. Take testimonials with a very large grain of salt. A number of commercial exercise equipment providers will try to appeal to the more frugal consumer by offering installment plans and low down payments. When you begin to hear statements about series of payments that are easy to make and low monthly bills, this can be cause for concern. The costs that are being advertised to consumers may not include numerous hidden fees, such as shipping and handling, delivery fees, taxes, and cost of set up. Before ordering a piece of fitness equipment, be sure to find out the exact cost. 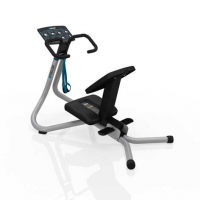 Should something go wrong with a piece of exercise equipment or it is not to your satisfaction, having the option to repair or return it is very important. As such, determining the warranties and return policies is one of the most crucial aspects of buying commercial and home gym equipment. Even when promises such as a "30 day guarantee" are thrown around, this is not always as it seems. While you may be able to get your money back, you may also be forced to pay the shipping costs for your treadmills, which becomes costly once you stop to consider the weight of the equipment. 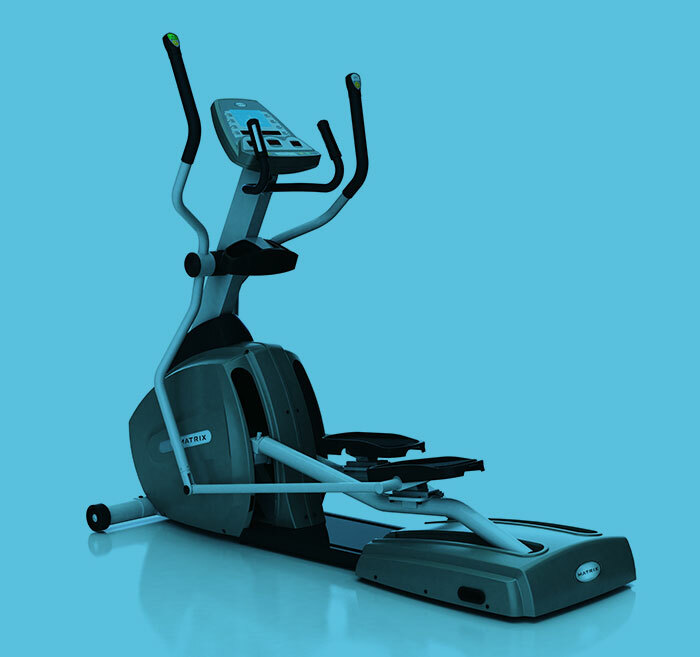 Take the time to comparison shop and find out more about the specific warranties and guarantees that come with each piece of exercise equipment, so that you are not stuck with an item that cannot be returned or repaired. Research the company you are purchasing from and find out more about their customer support services. Being able to reach a company representative in case of an emergency is a necessary part of your purchase. The willingness to provide help whenever needed is a major determining factor when buying commercial and home fitness equipment. Before making a final decision, call the company's toll free numbers and get an idea for what it will be like to speak with a company representative and how helpful they are going to be. Unless they are easy to reach and able to help, this is typically a red flag. When making a commercial and home fitness equipment purchase, be sure to review and compare each piece of exercise equipment, as this will allow you to make the most informed decision possible!